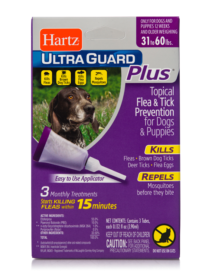 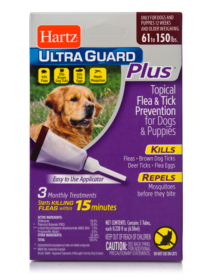 Hartz UltraGuard Rid Flea & Tick Dog Shampoo provides your pup with relief from pesky fleas and ticks. 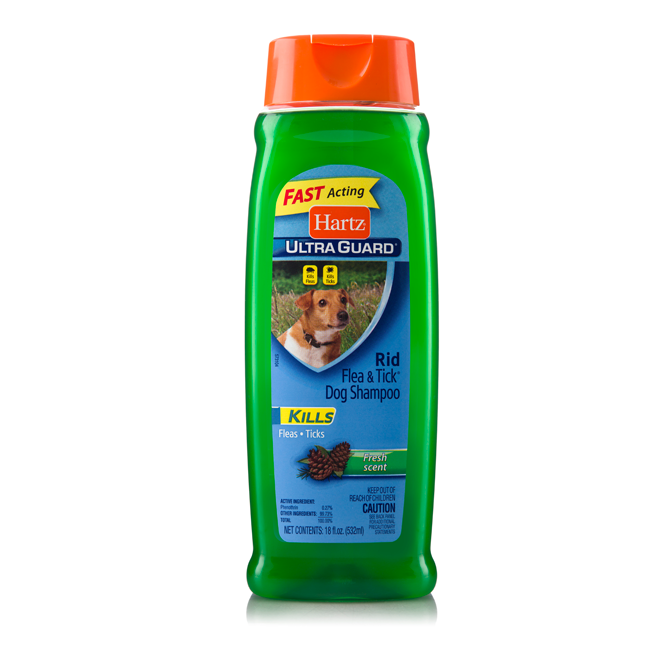 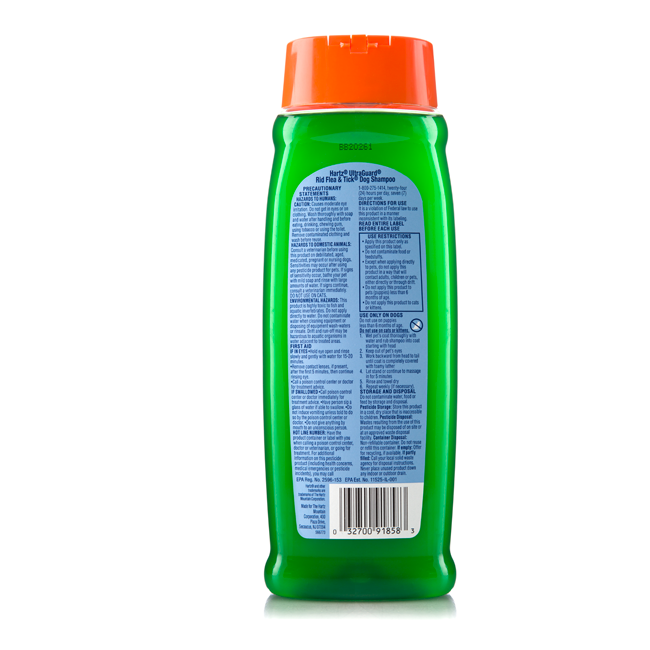 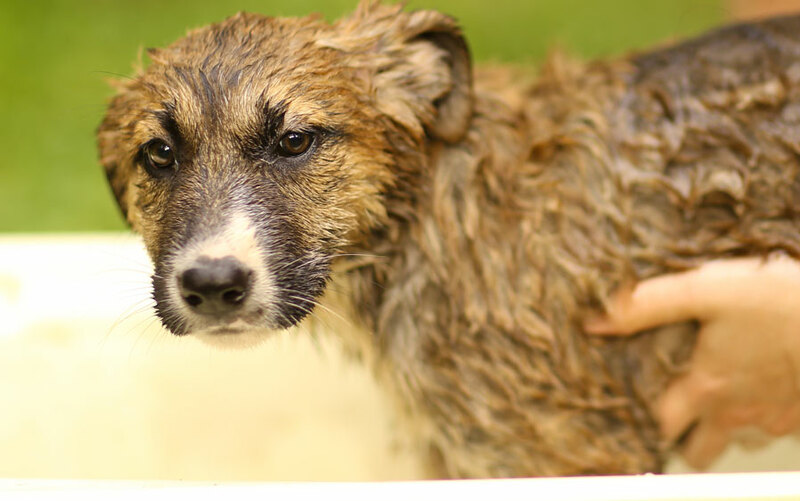 The fresh-scented cleansing formula kills fleas and ticks through contact. 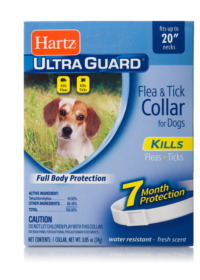 Made for dogs or puppies 6 months of age and older. 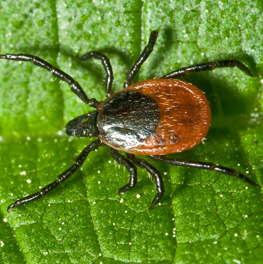 If ticks are in the neighborhood, a casual walk through grass or shrubs can result in ticks latching onto your dog. 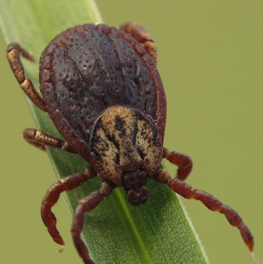 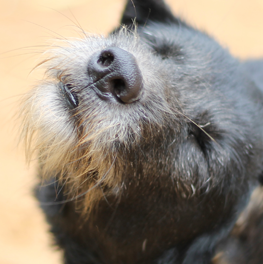 Following are a few ways to treat your dog, home and yard to keep ticks from biting.